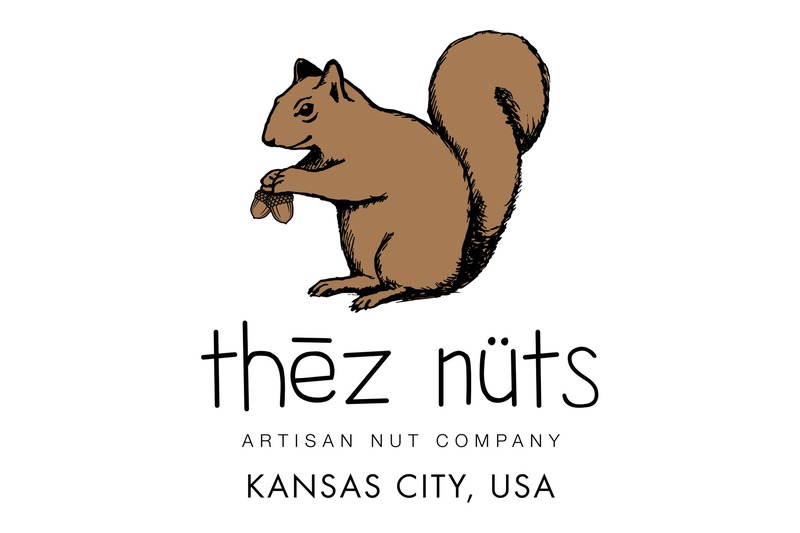 Thēz Nüts is an artisan nut company based in Kansas City. 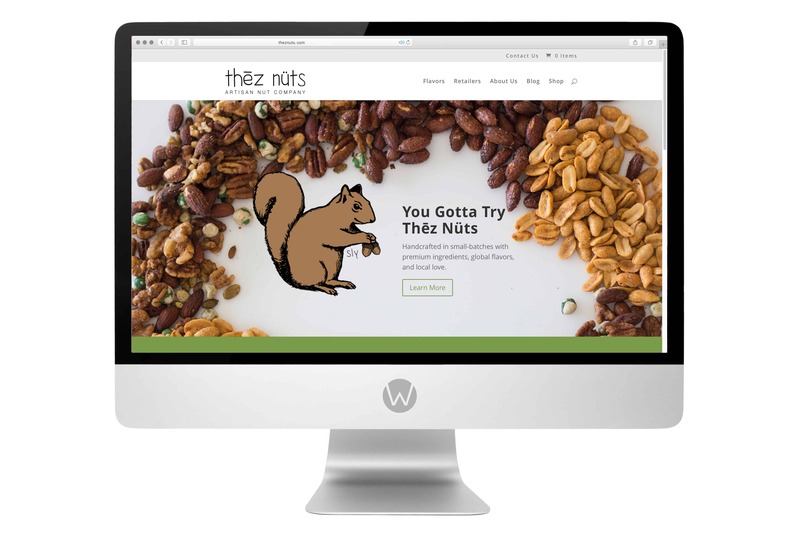 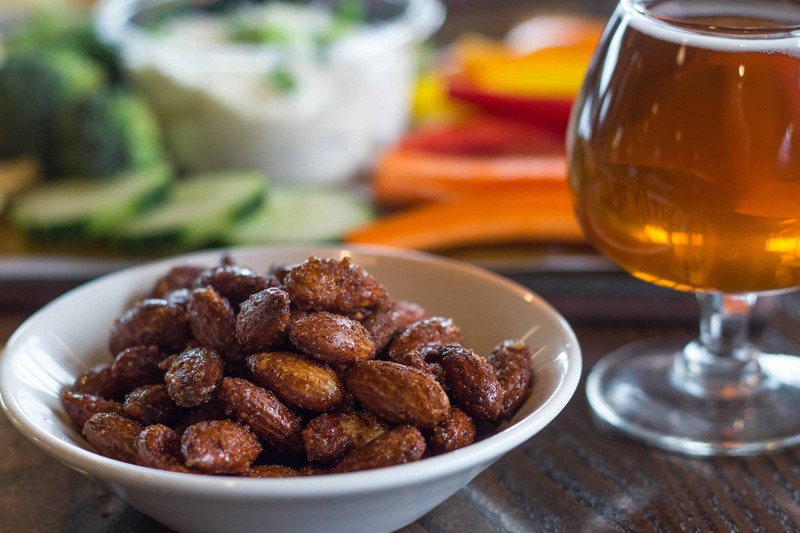 In addition to making delicious nuts, this growing company gives a portion of profits to support local charities. 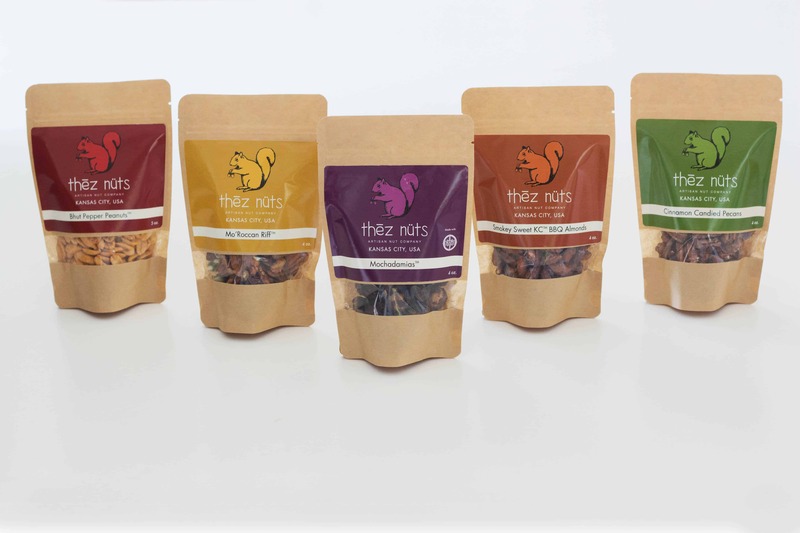 We worked with the three founders to help them launch a new brand to the market, and with tongues firmly planted in our cheeks, we had a lot of fun.